The Federal Energy Regulatory Commission is beginning the scoping for the Environmental Impact Statement for the proposed Lake Powell Pipeline Project, which would pump water from the endangered Colorado River from Lake Powell 140 miles west to St. George, UT. Please take a moment to comment to this agency about your opposition to the project. Your input is the only indication FERC will have of the public sentiment for the project, and it will make a difference. The proponents of this project are very vocal, we need to show opposition. Comments are due by November 19th, 2018. 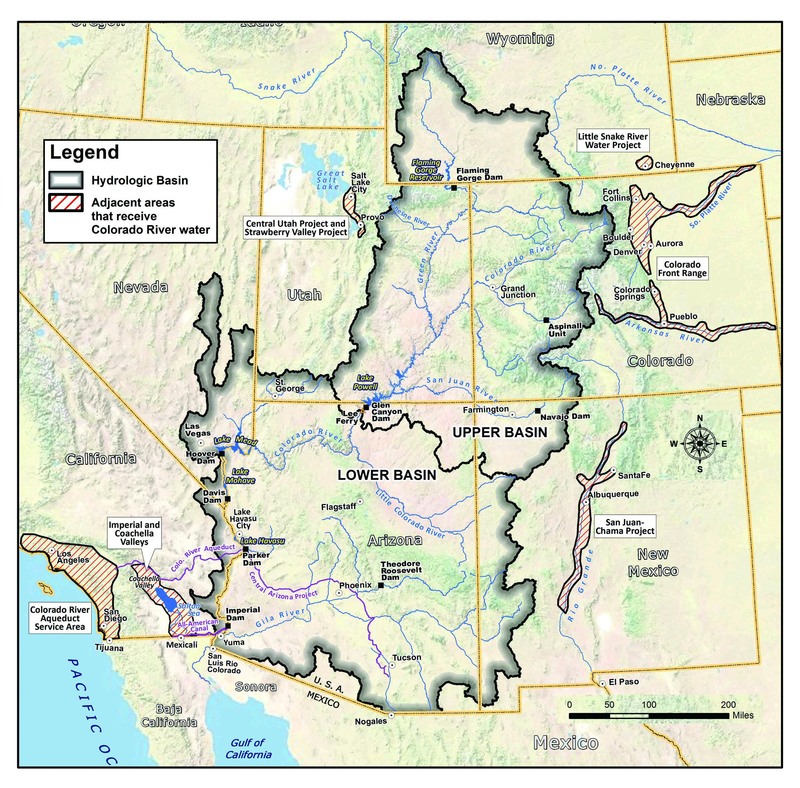 WATER- The Utah Division of Water Resources and the Bureau of Reclamation refuse to factor the impacts of climate change, drought, and near certain predictions of future decreases in Colorado River water into their calculation of how much water Utah can allocate. Scientists predict that Colorado River flows will decrease 20%-30% by mid century, just 30 years from now. If we continue to develop water projects to our full allotment on paper, it will cause even more shortages and conflict in the near future. Our webpage on the pipeline.